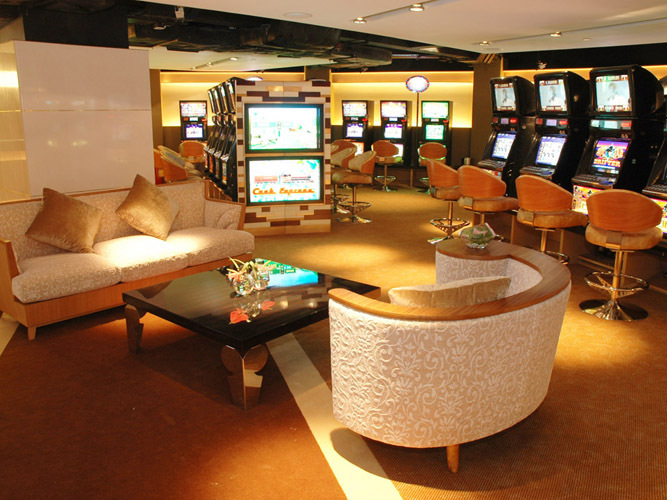 Mocha Clubs is Melco’s innovative answer for people who wish to enjoy instant electronic gaming fun in a cafe-styled setting. 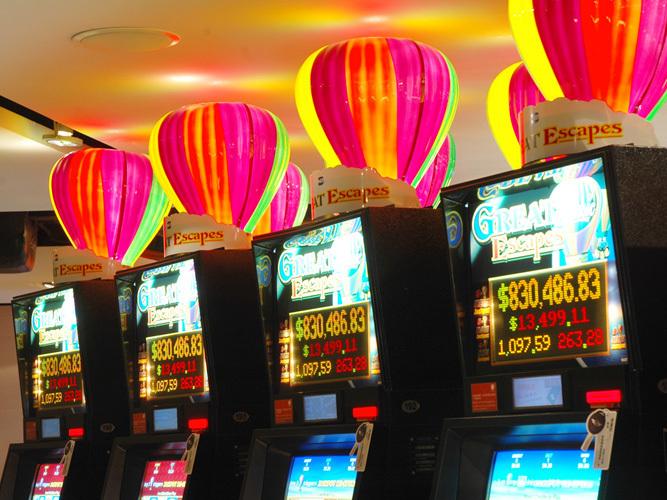 By thinking outside the box of conventional casino settings and providing greater services to casual gaming patrons, we are perfectly positioned to capitalize on the significant growth opportunities for machine-based gaming in Macau. 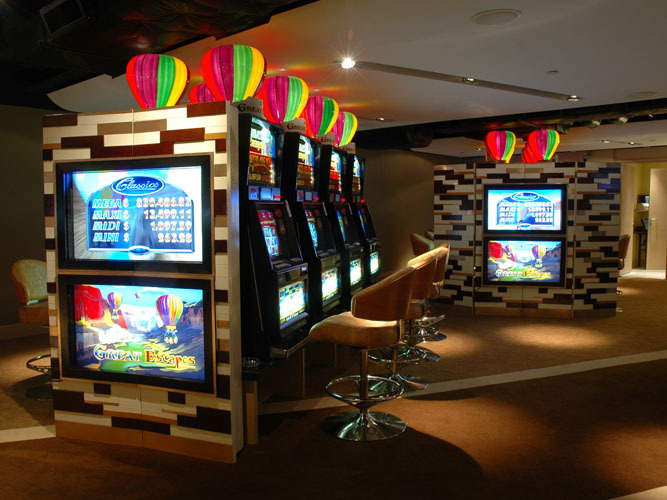 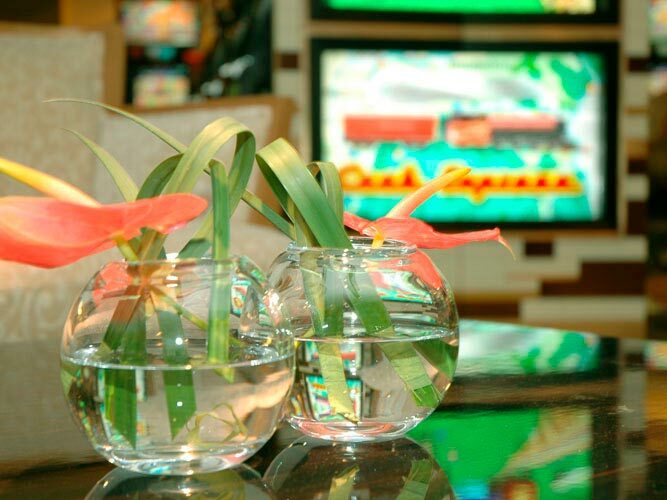 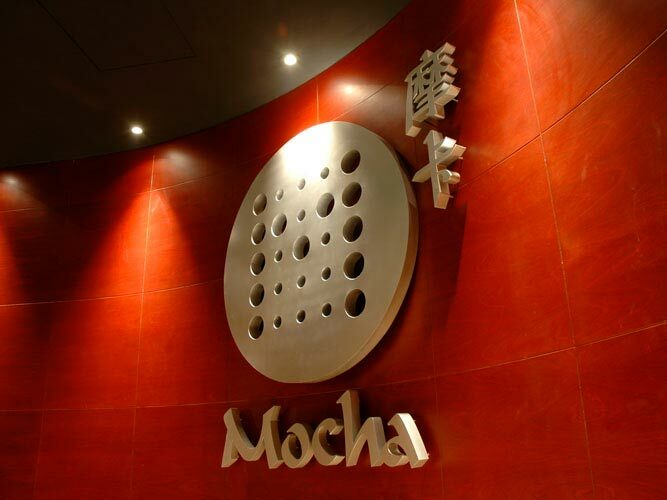 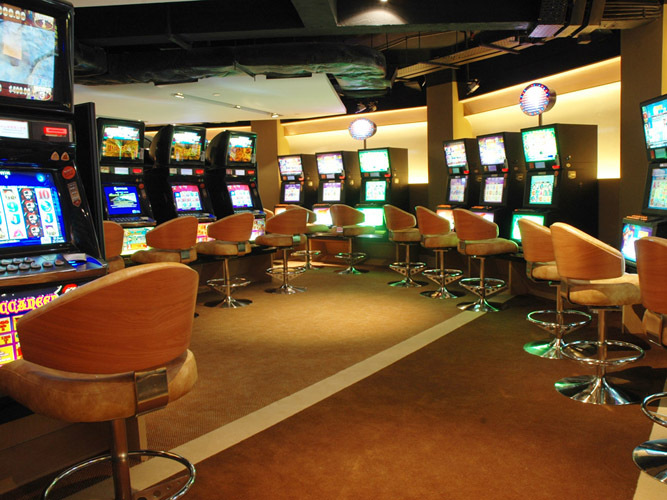 Mocha Clubs comprise one of the largest non-casino based operations of electronic gaming machines in Macau. 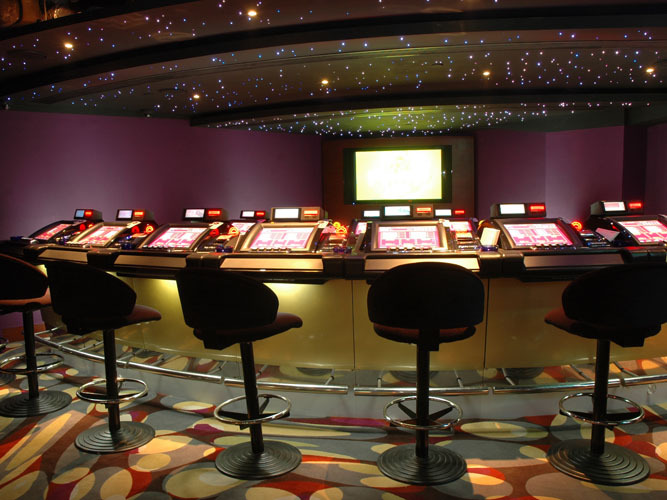 All the clubs are housed with many unique and exclusive jackpot products, as well as most of the popular electronic gaming tables and top quality slot machines in town. 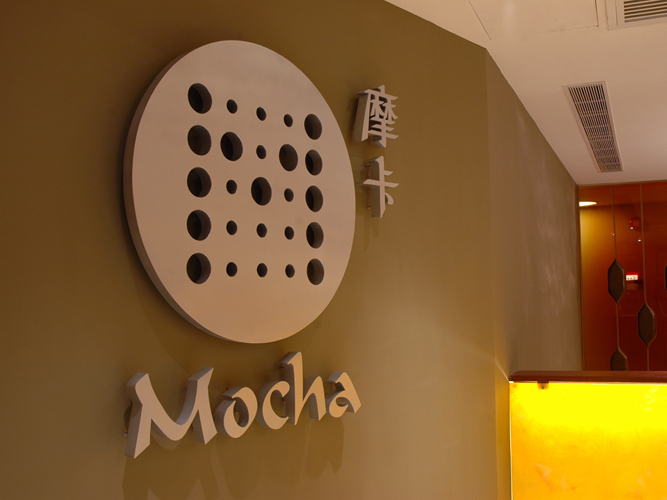 Mocha Clubs venues are uniquely designed and decorated to be stylish and trendy, coupled with the comfortable ambience of a cafe. 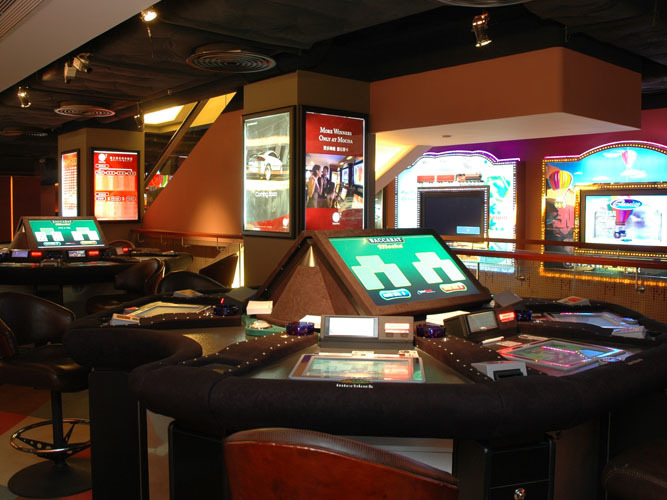 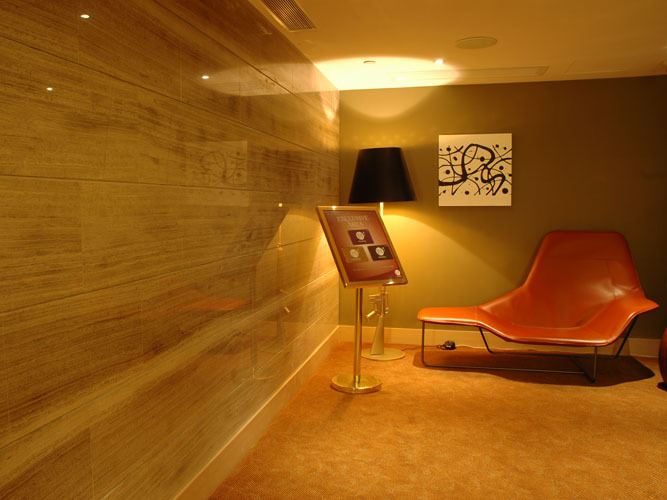 In addition, each club has its own unique theme to cater to the distinct needs of visitors.